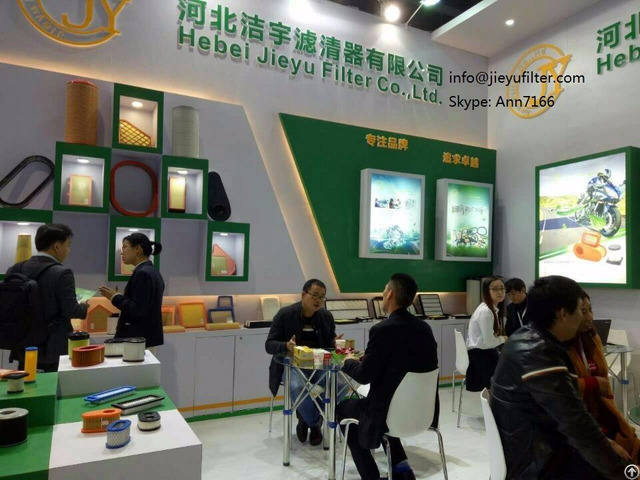 Hebei jieyu filter is the benchmarking enterprise in automotive filters industry. Main products include: auto air filter, lawn mower air filter, small engine air filter, cabin filter and oil filter. 1. Jieyu filter is the air filter supplier for World Top 500 enterprise, have more than 10 years OEM production experience for European and American market. 2. 20years production experience in raw material Polyurethane, more professional in polyurethane quality control 3. 11years, jieyu committed to medium and high-end market services, filters export to 20 counties and regions. Customer repeat orders more than 8 years. 4. Our engineer have more than 10years experience of filter industry. Can provide Product optimization, mould design and product drawing service. Also can cooperate with customer to develop new products. 5. Have Inspection Room and test equipment, from raw material to finished products strict quality control through every step of production. 6. Responsible for filter after sale. 24 hours response mechanism to hear customer voice. 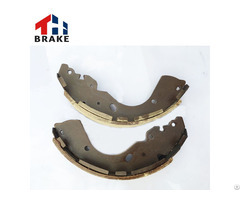 In recent years, the rapid development of auto industry, stimulating the demand for auto parts market, provide a broad market space for China's automotive filters. So automotive filters manufacturer has a explosive growth. there are more than 1000 automotive filters factories in China but many are family workshop style. The good and the bad are intermingled can not make sure auto filters quality, so the phenomenon of do shoddy work and use inferior material is very common. Many customer have the experience of being cheated . Business Description: Hebei jieyu filter is the benchmarking enterprise in automotive filters industry. Main products include: auto air filter, lawn mower air filter, small engine air filter, cabin filter and oil filter. 1. Jieyu filter is the air filter supplier for World Top 500 enterprise, have more than 10 years OEM production experience for European and American market. 3. 11years, jieyu committed to medium and high-end market services, filters export to 20 counties and regions. Customer repeat orders more than 8 years. 4. Our engineer have more than 10years experience of filter industry. Can provide Product optimization, mould design and product drawing service. Also can cooperate with customer to develop new products. 5. Have Inspection Room and test equipment, from raw material to finished products strict quality control through every step of production. 6. Responsible for filter after sale. 24 hours response mechanism to hear customer voice.